Jim Silver, a toy industry analyst and editor-in-chief of TimetoPlayMag.com, said he was "curious" about Puppy Tweets when he first saw it. "I thought that a 5-year-old doesn't know about Twitter," he said. But he said that Mattel is going after an entirely different market and "expanding beyond kids" with Puppy Tweets. "This is a product for adults." Said Silver,"It's a good thing to try especially since no one else has come up with a pet product quite like this." 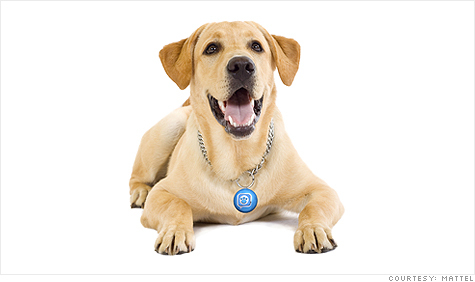 Puppy Tweets will be available at retailers in the fall, and will carry a suggested retail price of $29.99.